At Work Ready we believe that everyone deserves access to high quality skills and employability training in order to help them fulfil their potential and succeed. Our mission is to bridge the skills gap in the marketplace and develop the ‘soft skills’ and employability of students across the UK so they can secure their dream roles. We work with a wide range of schools and colleges to provide students with our unique training resources completely free of charge. These resources include free employability micro websites, training modules, lesson resources and employer visits/ talks. We also aim to link recruiters directly with students through video interviews, Industry Insight modules and through advertisements for their apprenticeship opportunities. To find out more about our work, contact us today! We work with schools and colleges to offer our accredited training resources completely free of charge. Our resources are designed by expert trainers and are all CPD accredited, meaning students receive certification for the training they undertake. These resources help schools and colleges meet Gatsby Benchmark criteria and raise student aspirations. To find out more about the ways in which we help schools and colleges meet the Gatsby Benchmark criteria, click here. 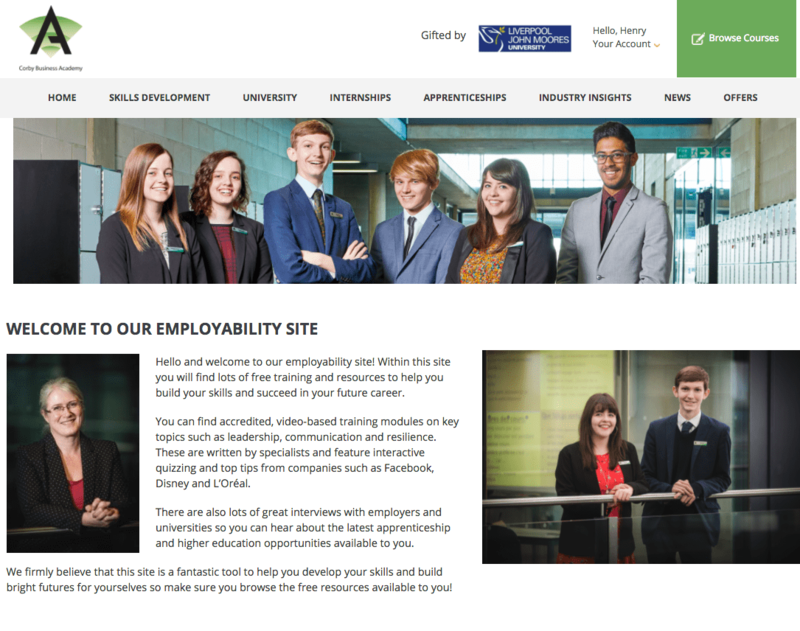 Employability micro websites: We work with schools and colleges to design bespoke micro sites for their students. These sites feature our training modules free of charge, alongside apprenticeship opportunities and interactive training content. Our sites are branded to your institution, carrying your logos and colour scheme throughout. Online training modules: We also create online, accredited modules which focus on both soft skills training and insights into industries. 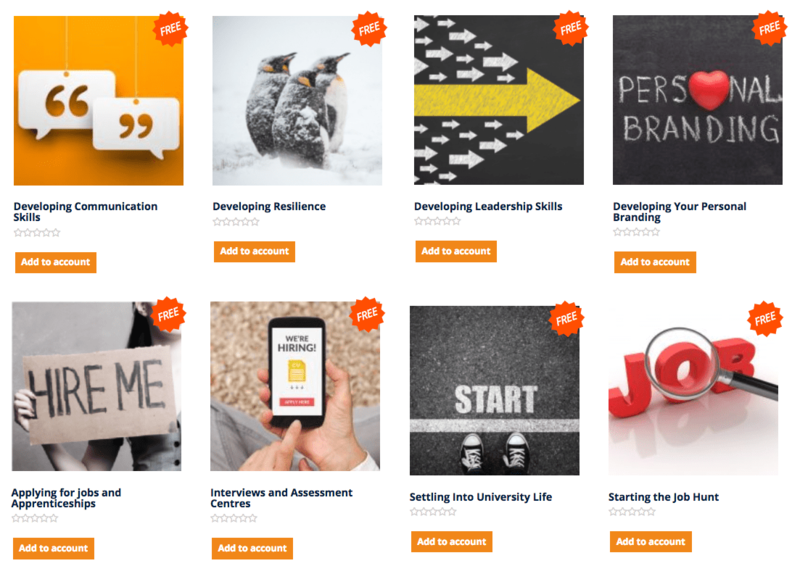 Our skills modules focus on key areas such as leadership, confidence and resilience, whilst our Industry Insight modules focus on specific sectors such as finance and media. Both resources prepare students for the workplace and highlight the different career paths open to them. Lesson materials: Alongside our online content we also produce offline lesson resources. These include schemes of work, presentations, workbooks and mark sheets. To find out the ways in which we work with schools and colleges, click here. We partner with a wide range of schools and colleges across the UK to provide our accredited skills training completely free of charge. 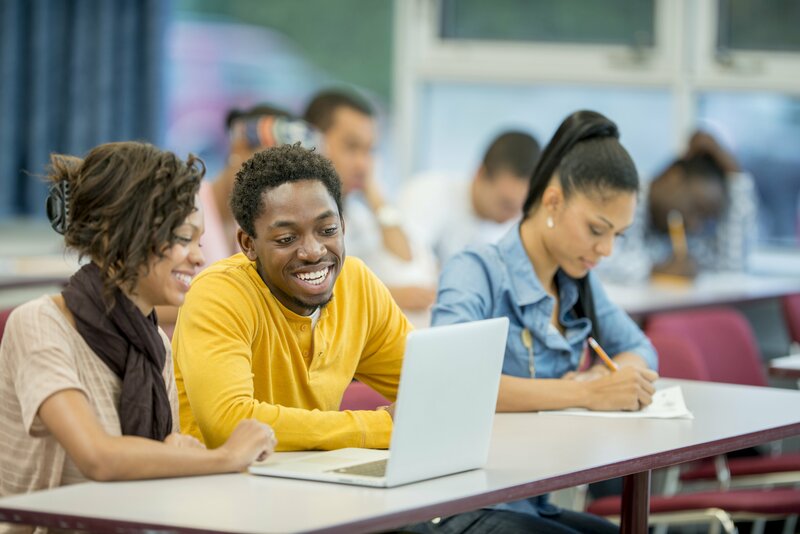 Our partner institutions represent a diverse mix of student aspirations, abilities and needs. We believe our training offers something for everyone, whether that may be links to employers, CPD certification or new strategies to develop skills and face life’s challenges head on! 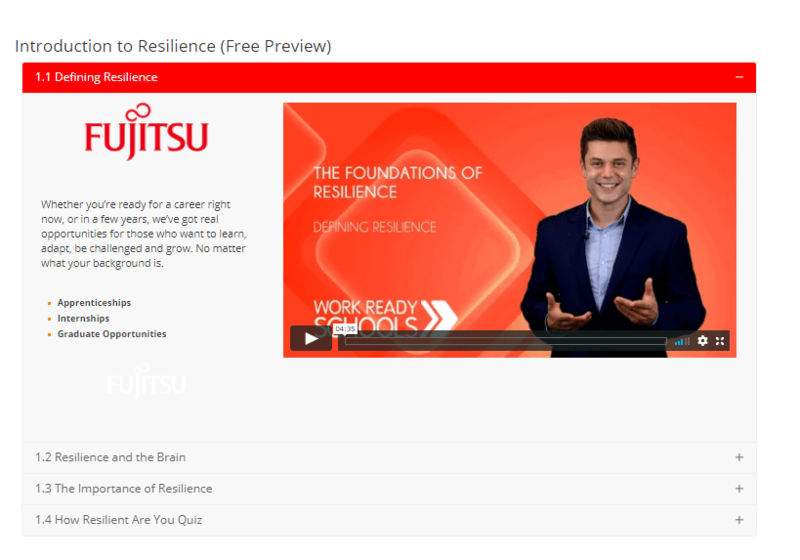 We also partner with a variety of employers, universities, councils and trusts to create training content that promotes the values of their organisations and the opportunities for students within their sector. We are able to connect students with a wide range of different employers so they are made aware of the apprenticeship, degree apprenticeship and work experience opportunities across multiple industries. To find out more about our work and the ways in which you can partner with Work Ready, please contact us today!